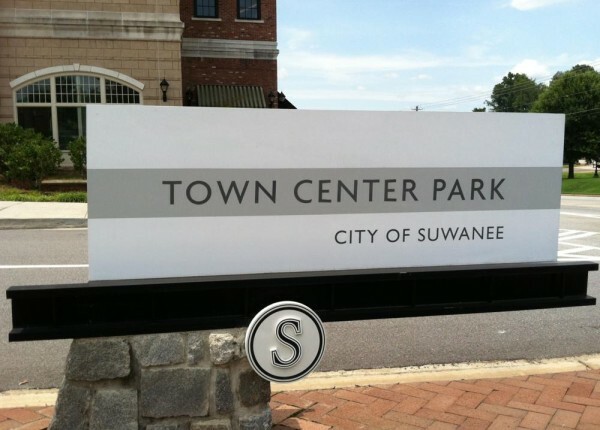 Suwanee GA has been recently voted the United States 10 Best Towns for Families by Family Circle magazine (July 2013)-Aug Issue. Suwanee is located in the County Of Gwinnett and just North East of Atlanta near I-85. While the median home cost in Suwanee is $199,200, there are also Townhomes and more Luxury homes available as well. Suwanee GA Homes Currently For Sale Under $250,000 Suwanee GA Homes Currently For Sale Over $250,000 Townhomes and Condos Currently For Sale In Suwanee Under $250,000 Townhomes...Continue Reading!